Home → Custom Signs → 3 Signage Tips for Your New Office Space! Whether you are opening the first office or are setting up a second or third satellite space, leveraging your brand message to appeal to prospective and current clients is of vital importance. In addition to marketing materials, you can incorporate the signs you use to accomplish this task. But for many business owners and office managers, there are questions about how to use these products to their fullest advantages. Our experts have narrowed it down to three succinct signage tips for your new office space. Sometimes, customers just feel overwhelmed. They may have never visited your company before. For some, it may even be the first time that they have entered your kind of establishment. They are nervous, do not want to stand out, and just need to find a place where to start. Whether it is a sign-in book at a receptionist’s desk or a line that leads up to a teller window, the customer needs a starting point. This understanding makes the use of a welcome sign an excellent move on your part. Incorporate your company’s name and logo. Present your corporate color palette. Use the opportunity to show off images of your products or services in use. In short, give the customer a brief insight into what you do. In addition, provide an opportunity for a visual starting point of the client’s experience. At a medical office, the sign might point to the location of the automated check-in desk. In a bank setting, the marker signals the place where to queue up for assistance. Window graphics fulfill a myriad of functions. They can present images of your products. They can put shoppers in the mood to become buyers with seasonal displays. Lettering combined with graphics will spell out special deals and events. 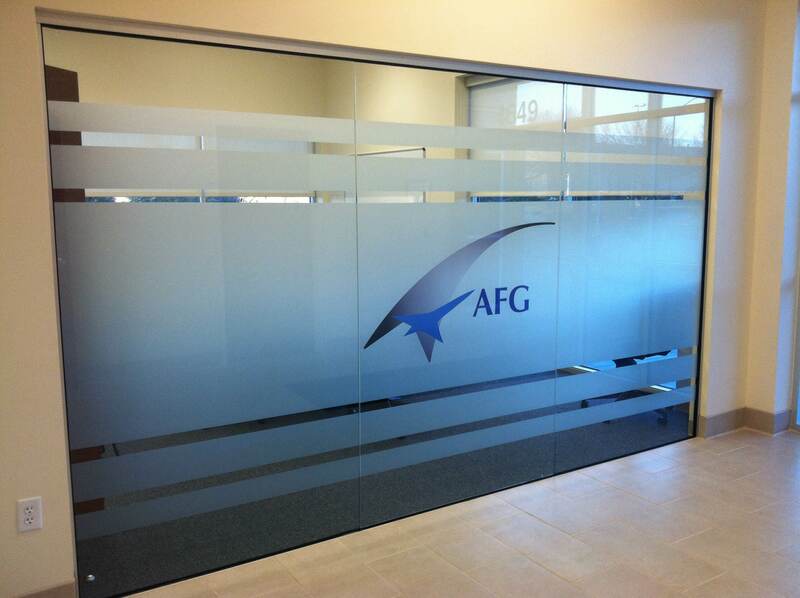 For banks, medical offices, and other service providers, frosted vinyl sheets with etched logo and lettering displays create a sophisticated presentation of the brand message. At the same time, they obstruct the view inside the venue. What sets apart window graphics from other marketing and branding materials is the low cost associated with the products. 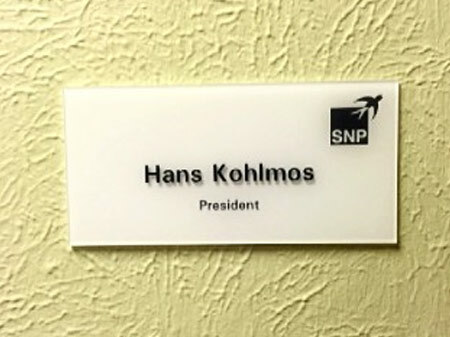 Do not leave the design and setup of your office signage to chance. Sure, plenty of online print shops promise to make cheap signs for you. However, they do not offer client consultations, proofreading of the message, or tips for boosting the presentation of a brand. They print, and then they ship. They do not even send out an installer. They leave you to figure it out. When you work with a professional sign shop, you benefit from the expertise of the technicians and designers. Moreover, you receive a product that is uniquely suited for your space – all with a professional installation. Following up on These Signage Tips for Your New Office Space is Easy! You do not have to do more market analysis or research. We have already done the legwork for you! When you invite our business sign specialists to visit your venue, we gladly suggest products that will encapsulate your brand communication and fit in perfectly with the overall décor. Call us today to learn more about your options! © http://travelsmartwoman.com/responsible-tourist/ http://peaceofpita.com/2011/02/02/more-really-and-its-only-early-february/ High Values Signs & Studio 2017. Site developed & maintained by WSI.